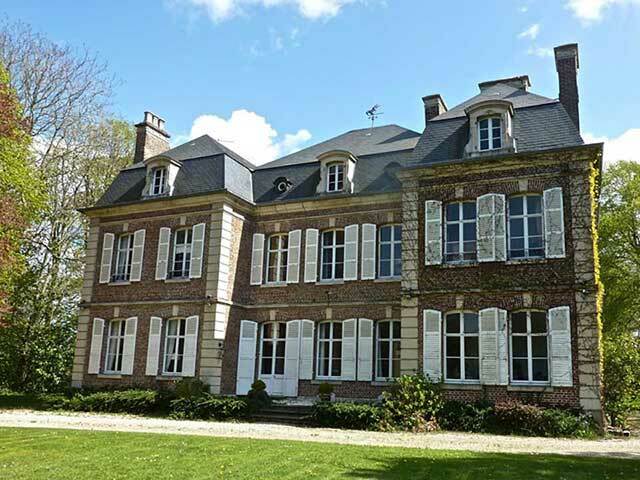 labedelo – Holiday properties to rent in and around Montreuil-sur-Mer, France. 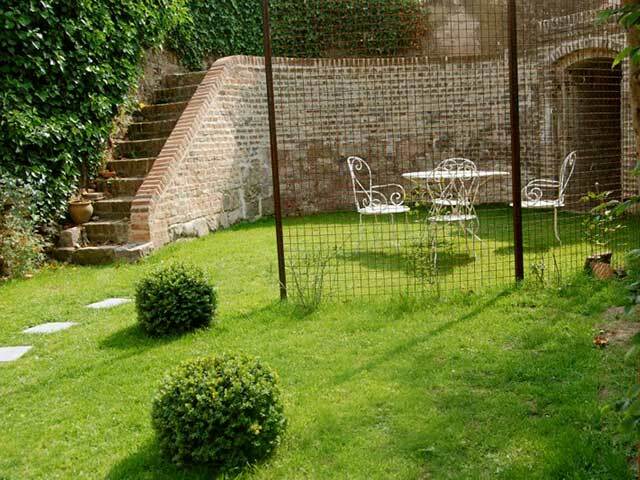 Labedelo provides holiday property rentals in and around the historic walled town of Montreuil-sur-Mer, near Le Touquet, in the Pas-de-Calais, northern France. 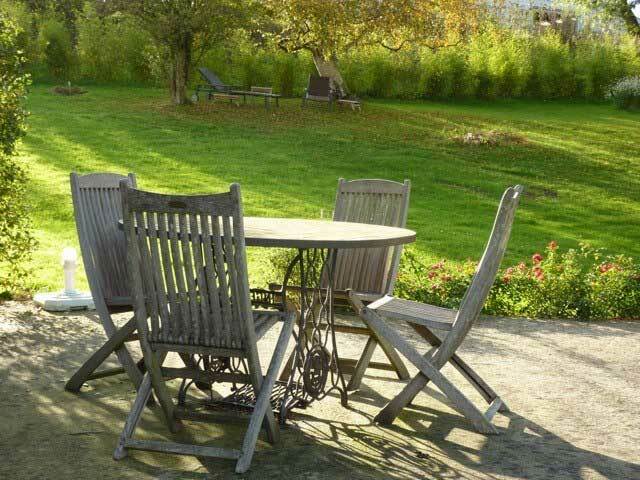 Whether you are looking for a comfortable townhouse, with a sunny terrace, just around the corner from the shops and cafes or a well appointed village property with an extensive garden, a romantic hideaway for two set against a 13th century watchtower or a stylish chateau set in its own park, Labedelo has the perfect property for your summer holiday or a winter break. 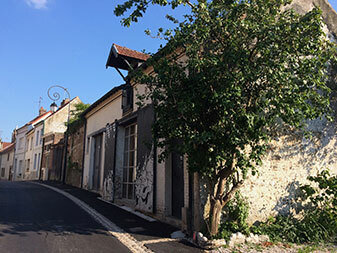 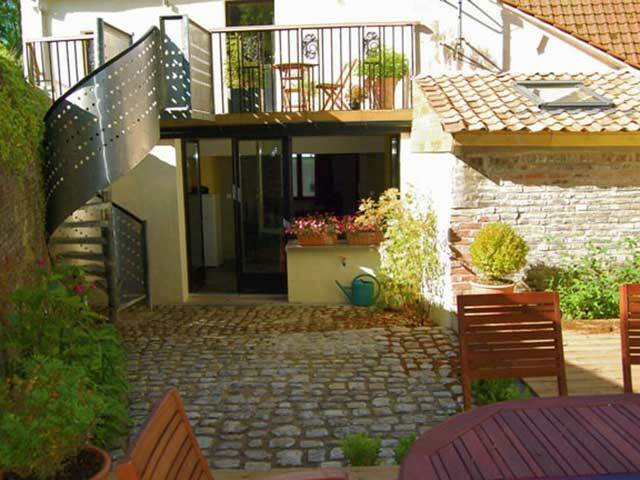 Labedelo – Montreuil-sur-Mer holiday rentals. 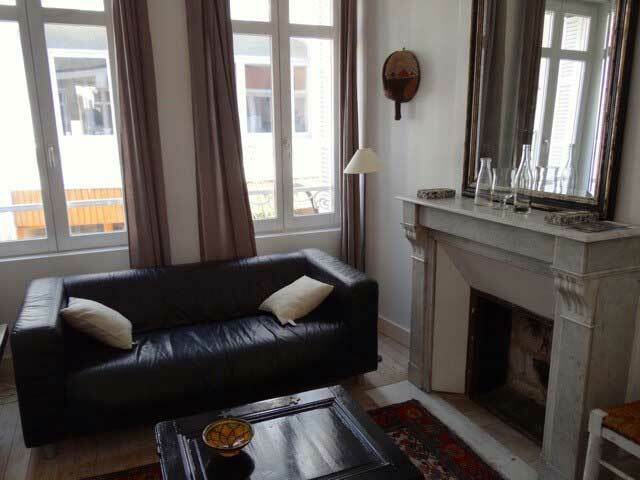 Browse the properties below and, if you see a property that interests you, email Genevieve to make a booking enquiry.